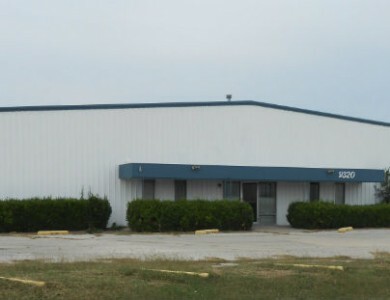 The small business warehouses were built in 2006 and are located less than a mile off of I-35. 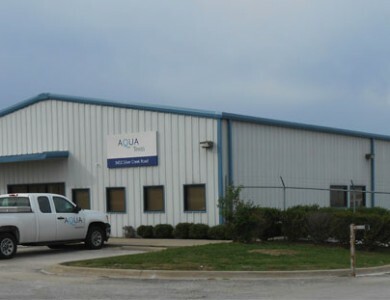 There are thirty six 1,000 SF units, which are expandable to 2,000 SF and up. These units each have a grade level door and are separately metered electrically. 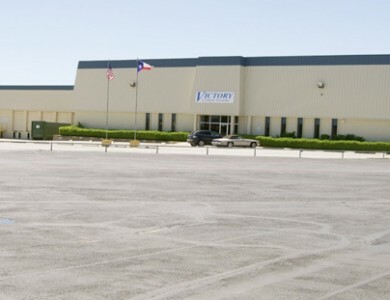 The zoning for the building is “J”, which is for Medium Industrial, allowing for light manufacturing, but the units can also be used for lock-and-leave storage.